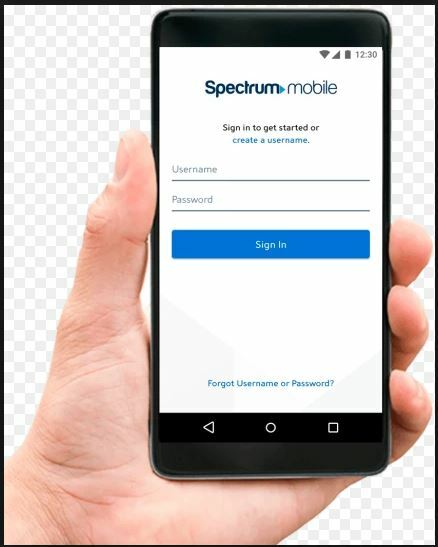 Spectrum Mobile customers that recently purchased a smartphone or mobile device can activate their new purchase online at www.spectrummobile.com/activate. When you receive your new device in the mail you should receive a Quick Start Guide that will offer instructions. Visitors to this site can also refer to these instructions which are similar to the instructions found in your Quick Start Guide to get started. The first step to consider before your Spectrum activation is to turn off your device before inserting your SIM card. Samsung and LG phones already have their SIM cards inserted so there is nothing you have to do if you purchased one of these phones. **If activation fails visit Spectrum Mobile’s Activation Technology page for more help. 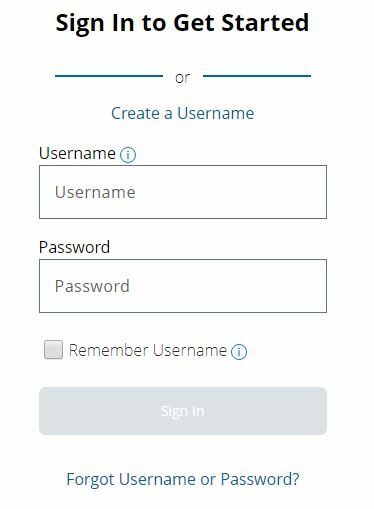 If you ever forget your login credentials consider using the simple troubleshooting tool via the Forgot Username and Password link on the homepage. Your billing cycle begins when your activate your device or one week after it is delivered, whichever comes first. If these 3 solutions do not help your situation you can refer to customer support at 1-833-224-6603 or their international number at 1-704-731-3001. You can always stop by your local Spectrum Mobile store to speak with an Associate. They are always available to answer questions and provide one on one feedback for your device. At the spectrummobile.com/activate website there is a Device Help & Tutorials page for interactive help on your specific device. Just click on the device you purchased and browse through the FAQ tutorials.